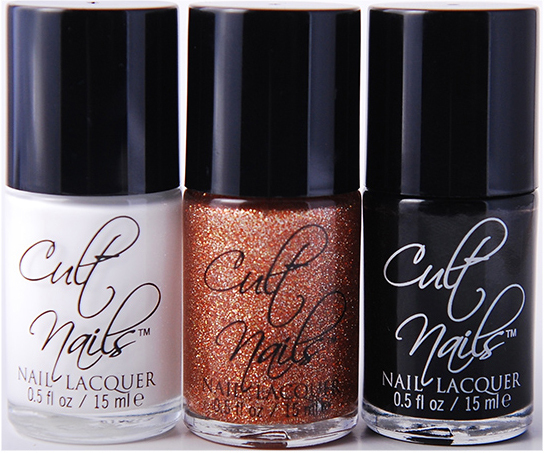 Fashion Polish: Cult Nails 2nd Anniversar​y Special Release! 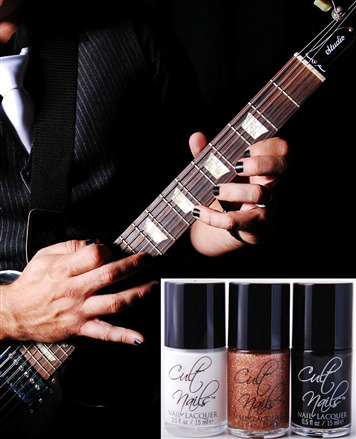 Cult Nails 2nd Anniversar​y Special Release! Grab the new 2nd Anniversary Special Release NOW! For a limited time (while supplies last) each bottle of Blaze purchased will come with a free gift. The free gift will be either a pair of cubic zirconia earrings, a pair of 1/2 carat genuine diamond earrings (2 pairs will be given away), OR 1 pair of 1 carat genuine diamond earrings (1 pair will be given away). FREE GIFT ONLY AVAILABLE FOR A LIMITED TIME, WHILE SUPPLIES LAST! For a limited time (while supplies last) each bottle of Blaze purchased will come with a free gift. The free gift will be either a pair of cubic zirconia earrings, a pair of 1/2 carat genuine diamond earrings (2 pairs will be given away), OR 1 pair of 1 carat genuine diamond earrings (1 pair will be given away). FREE GIFT ONLY AVAILABLE FOR A LIMITED TIME, WHILE SUPPLIES LAST! Earrings will not be replaced if imperfect, damaged, lost, stolen, or missing. Are these polishes sold individually or only as a set? I'm interested in one of them, but not the others. Thanks!